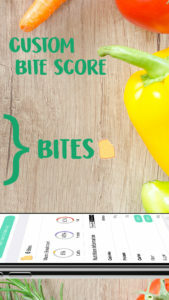 MyBites is a complete diet tracking app that allows you to achieve your weight loss goals. Dieting is hard. Food tracking shouldn't be. Sticking to a diet can be hard, but knowing what you’ve eaten doesn’t have to be. That’s why we created MyBites, to help you stay on top of your food intake goals. We’ve spent a lot of time perfecting MyBites, we hope you appreciate the small details. 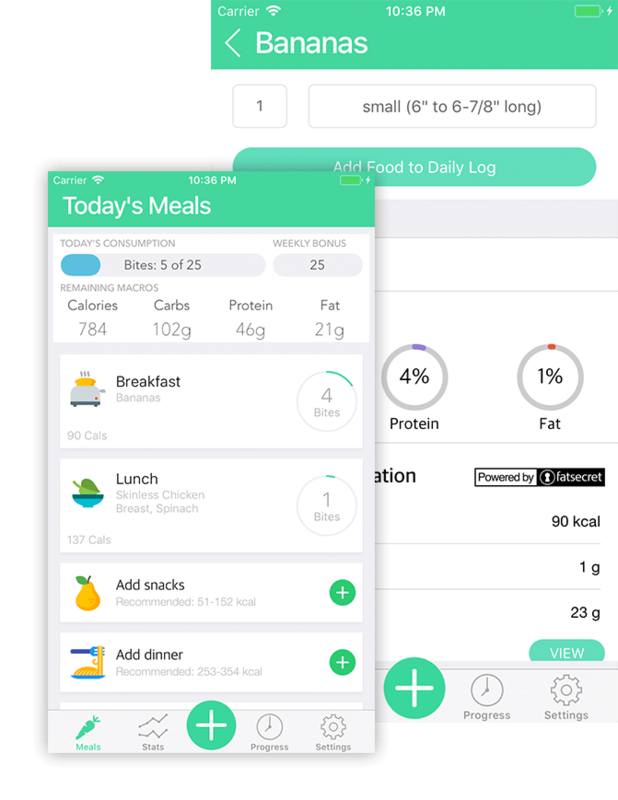 We calculate your ideal food intake goals based on your unique information. 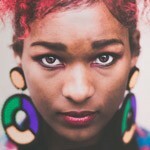 No more one size fits all. 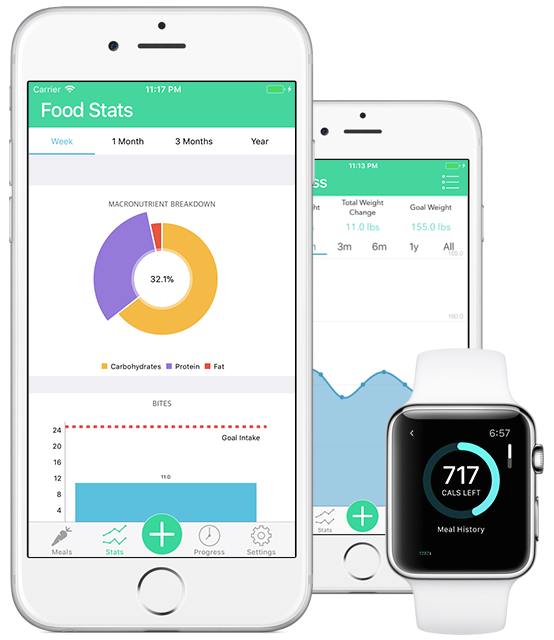 Integration with Fitbit and Apple's Health App allows you to sync your food intake for use with other apps! 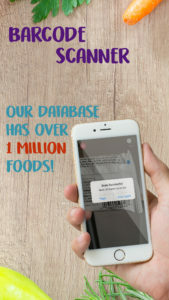 Our food database has over 5 million items and over 2 million barcodes! It's easier than ever to track your foods. 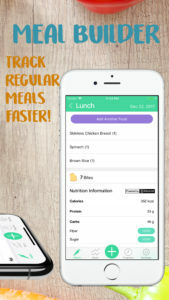 Create custom meals from food items so you can track regular meals faster than before! Record your weight as often as you'd like and view your progress over time. 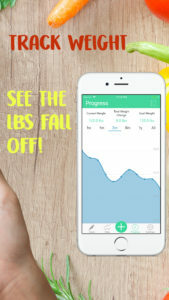 You can also track BMI and Body Fat! 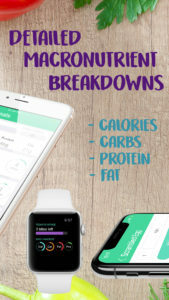 View a quick glance of your bites and macro progress throughout the day without having to check your phone! "I love this app. 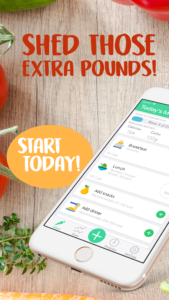 It's a great alternative to paying $16/mo for weight watchers app..."
"... great tool for quickly looking up bite values of different food items ..."